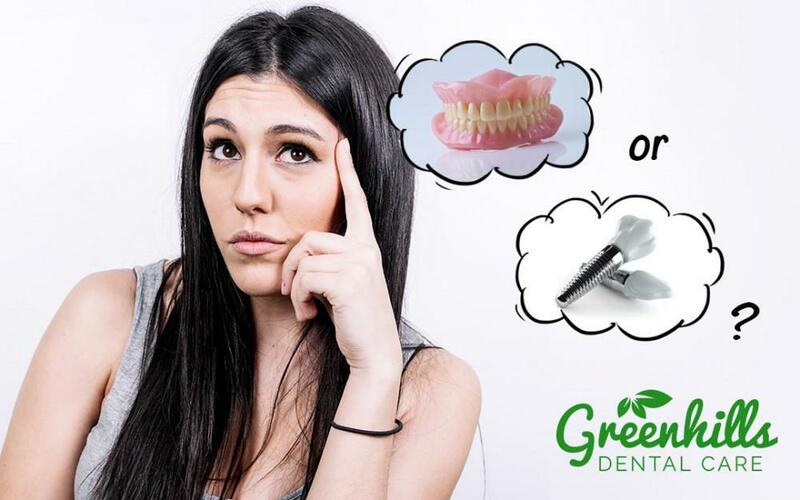 While dental implants provide an efficient and worry-free long-term tooth replacement option, there are some factors that can detract from the success of a dental implant procedure. 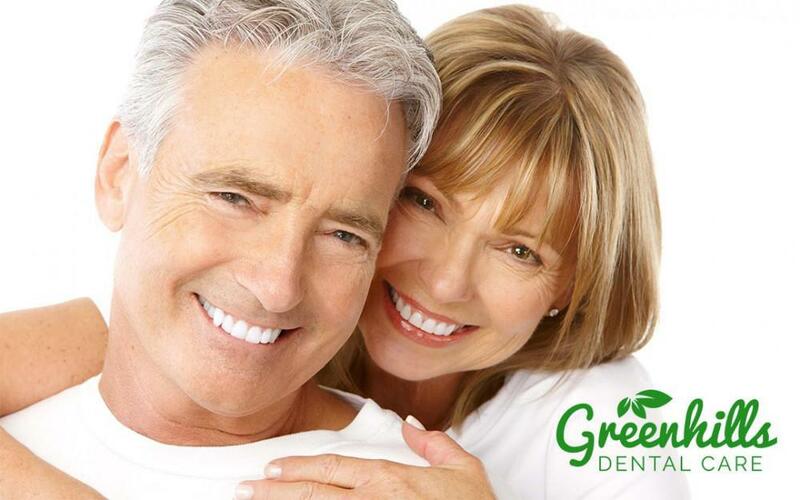 To make sure you are in the best of hands, find a qualified and skilled dental implant dentist to perform your dental implant surgery, such as Dr. Shirley Bien, whose office, Greenhills Dental Care, is conveniently located in Fremont, and serves residents of nearby Milpitas, Union City, and Newark, as well as surrounding areas in Northern California. 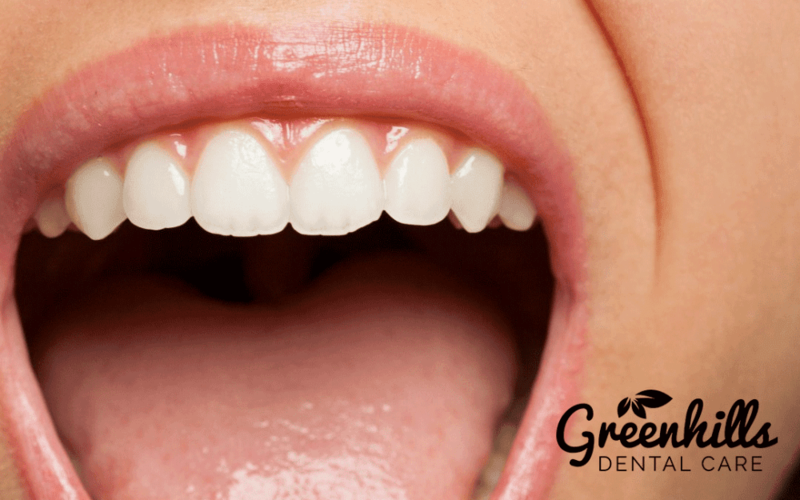 Dental implants have earned a solid reputation as the reliable and worry-free treatment for tooth replacement since they first became available in the early 1980s. 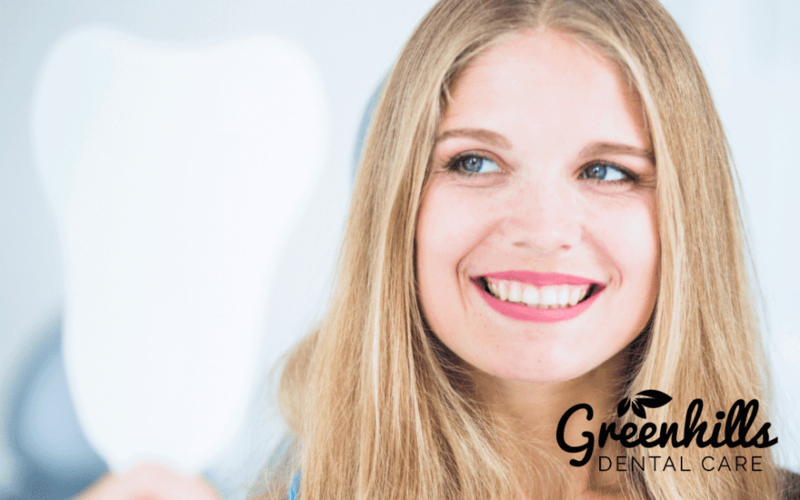 By understanding the factors that contribute to the success of this treatment, we can also understand how to prevent and treat dental implant failures in the small percentage of cases when these do occur. Smoking and poor dietary choices also increase a patient’s risk for implant failure, so we recommend that you quit smoking and begin eating a healthy balanced diet in order to prepare for surgery as well as after your procedure. One condition that is sure to impact the outcome of your dental implant procedure is the overall health and condition of your jawbone. 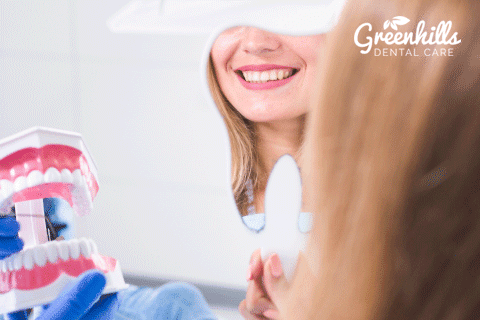 In cases of bone conditions such as osteoporosis, a bone graft or bone augmentation procedure prior to dental implant treatment may be all that is needed to make the surgery successful. If you do end up needing this, you will have to wait for the bone tissue to heal, a process that typically lasts several months, before you can have dental implant surgery. While this may delay the process, this precaution may make a significant difference in the success of your treatment. In preparation for your dental implant surgery, Dr. Bien will take your full medical history as well as a full set of x-rays, and perform a full oral examination to evaluate the volume and density of your jawbone, and the specific location of important structural tissue such as blood vessels and nerves. You may be instructed to suspend the use of certain medications for a day or so in preparation for the procedure, including blood thinners and other prescription as well a over-the-counter medications. Dr. Bien will also determine how many implants you will need, as well as the precise placement of each implant, the force that each implant will be subjected to in the bite, and what kind of crowns, prostheses, or bridgework will be required to complete the procedure. There are some rare instances in which the titanium implant fails to integrate with the living bone, possibly due to an infection or underlying inflammation in the treatment site. Those cases may be easily resolved by treating the underlying infection or inflammatory condition, and repeating the procedure once the site has healed. An implant may also fail to fuse with the living bone in some cases because of a thin fibrous covering produced by the body itself to encase the foreign object, preventing the process of osseointegration. These cases are also easily treatable, and the solution may be as simple as replacing the implant with a wider one and repeating the procedure after a period of healing. Loading crowns and bridgework or dental prostheses onto newly inserted dental implants, or “loading,” is not recommended while the process of osseointegration is still in progress. 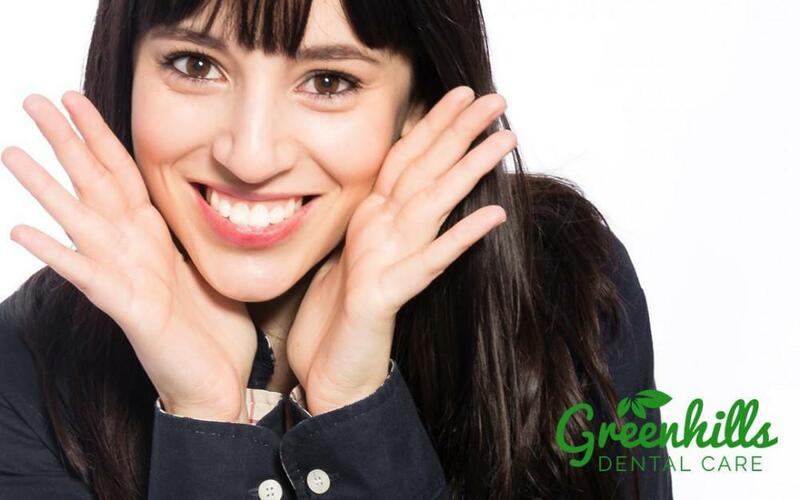 Nonetheless, if the implant is in a highly visible area of the mouth, affecting the appearance of your smile, Dr. Bien can mount a provisional or temporary crown on it on the same day. Mounting a temporary crown over a new implant as a cosmetic solution during the process of osseointegration is referred to in implant dentistry as “immediate provisionalization with no loading,” In order to prevent movement or force to affect the new implant, the temporary crown will be much shorter in length than your other teeth, preventing it from contact with the tooth facing it on the opposite jaw, to avoid any possibility of movement or impact caused by biting forces. If you need to replace an entire set of teeth along one arch, it may be possible for Dr. Bien to load those teeth on the same day any risk of implant failure, because implants that are attached to one another as a rigid unit along a solid arch are protected by being kept immobilized and stable during the osseointegration process.